This is the announcement of the quite belated arrival of the Sunwayfoto custom plate for the Canon EOS 5D Mk IV in the market. 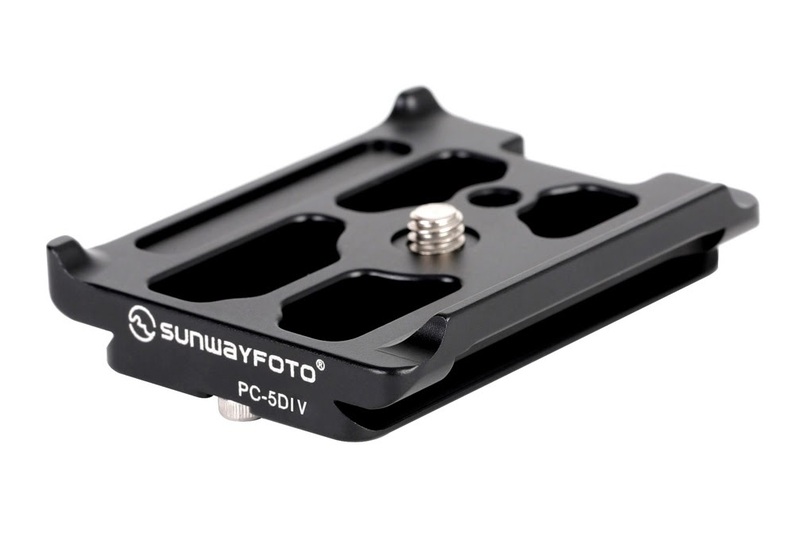 Sunwayfoto has released, last month, their Arca Swiss® compatible custom base plate model PC-5DIV. 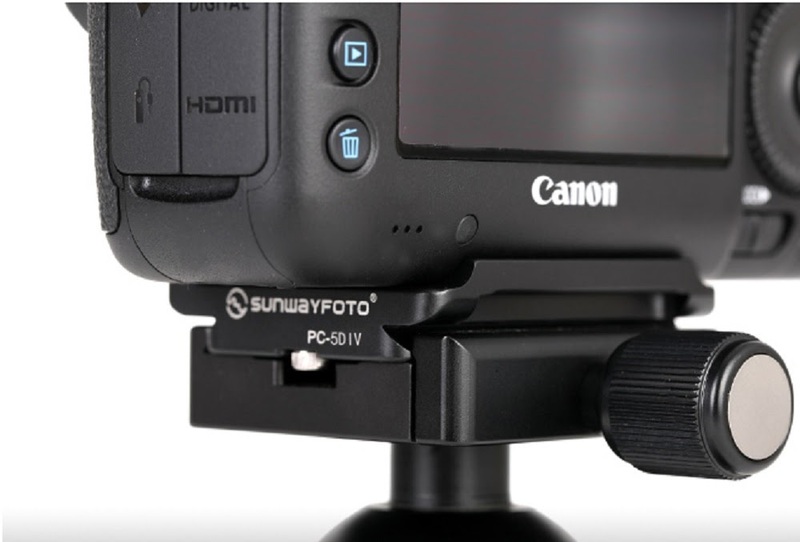 The PC-5DIV comes with very slight modifications on the Sunwayfoto Specific Plate for Canon 5D Mk III, introduced back in 2012. 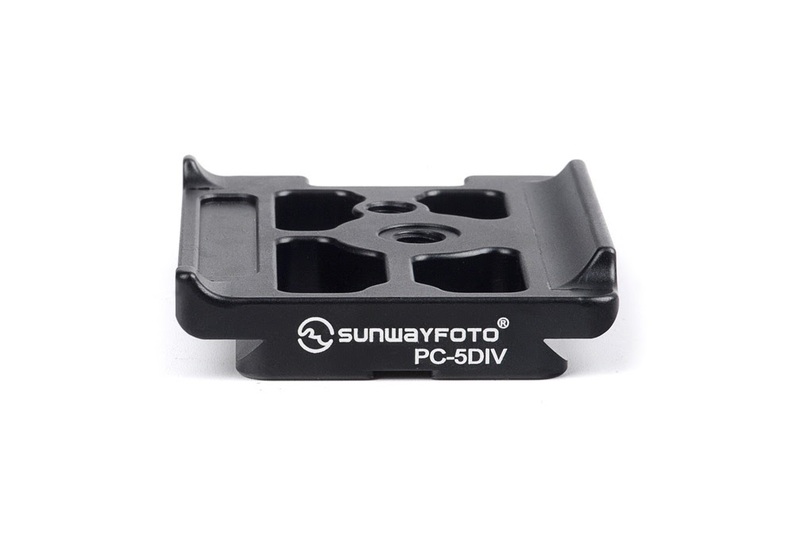 The PC-5DIV, like all Sunwayfoto products, is precision CNC machined from aircraft-grade aluminium with high quality surface anodizing. Convex tips in front and a convex edge at the back side follow the camera body curves preventing the plate from twisting. 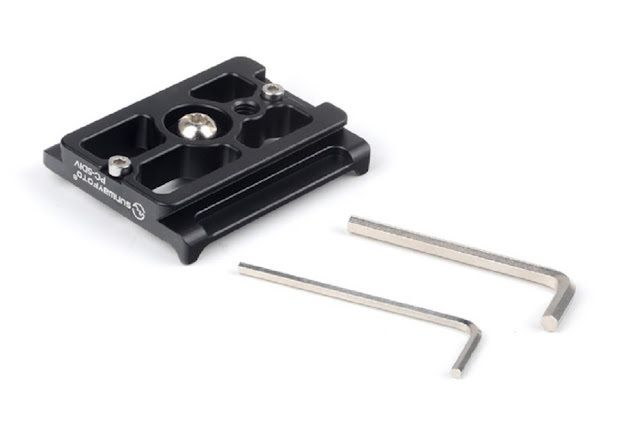 A bottom side view reveals the Arca Swiss® compatible dovetail, two M3 safety stop screws at both ends and an extra 1/4"-20 taped hole for direct mounting on a tripod or monopod stud without removing the plate. 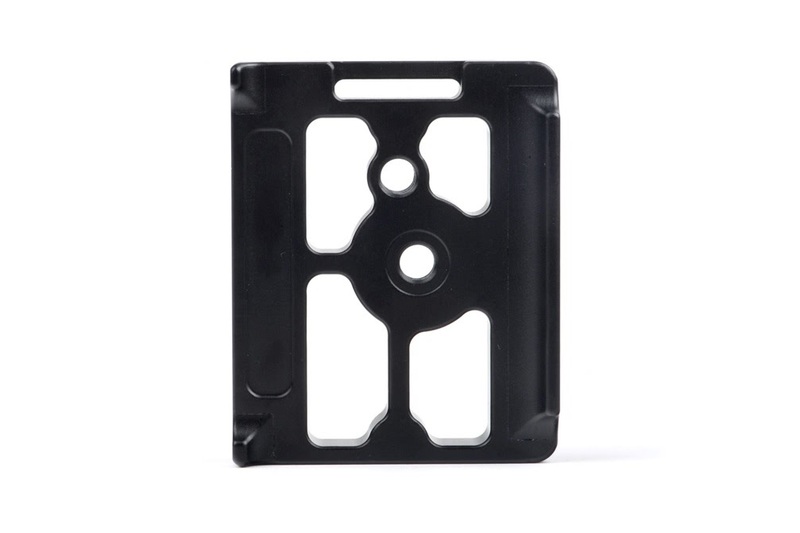 The plate follows the skeleton design as any excess material has been removed from the plate, in order to minimize weight making it a skeleton design. 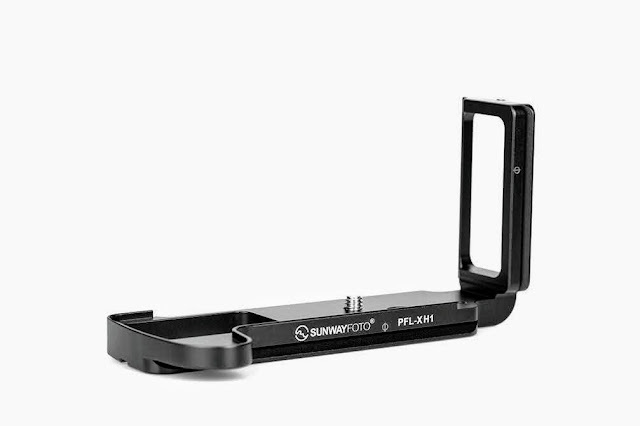 PC-5DIV plate fits perfectly exactly under the center axis of the lens allowing for full access to the battery compartment. 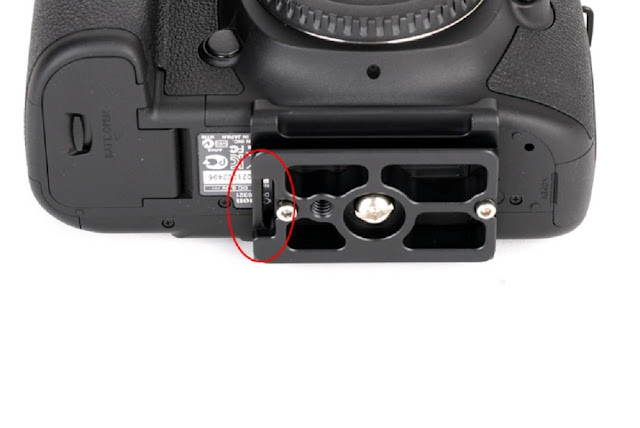 A strap mount hole is also present at one end in order to facilitate the attachment of a wrist strap. In the photo above the strap mount hole is clearly visible on the left. The convex edges of the custom plate embrace nicely the curves of the camera base, depriving it from twisting after a firm tightening. However, somehow seems inherited from the previous version of the custom plate the PC-5DIII, a nice to have feature like an Φ mark, marking the lens center is missing from the plate ridge on the rear. 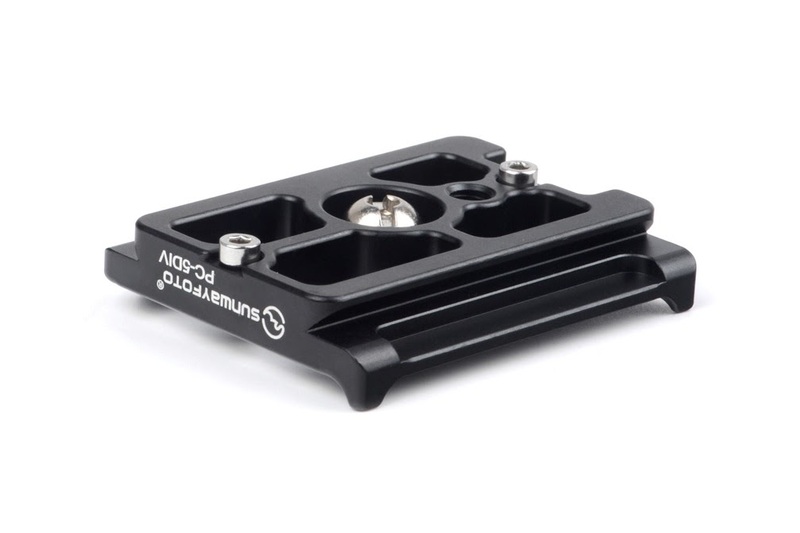 The base plate mounted on an Arca Swiss® compatible quick release clamp. 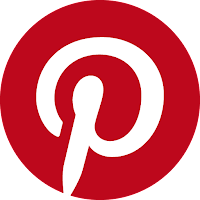 The custom PC-5DIV plate, is accompanied as usual by 2 x M3 safety stop screws, 1 x 1/4"-20 captive mounting screw and 2 x Allen wrenches appropriately sized for the M3 and 1/4"-20 screws respectively.